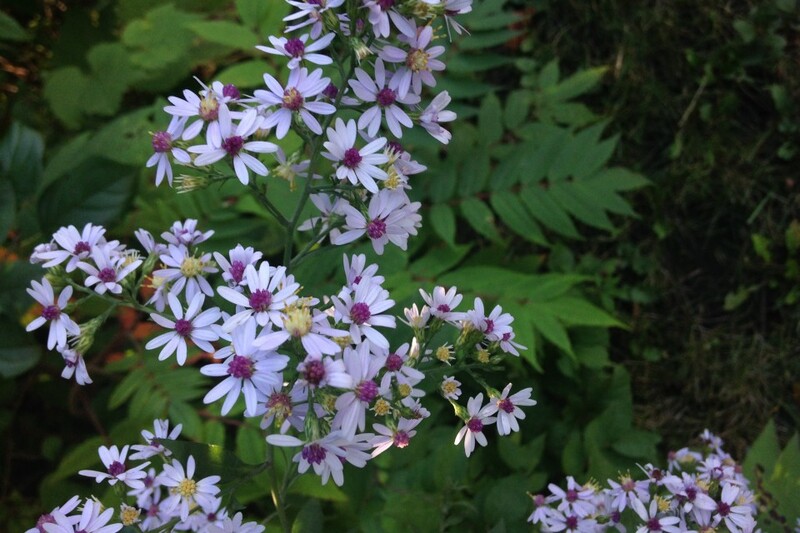 September and early fall are great times to get some deals on plants and add some perennials to the garden. Shrubs and trees can also be planted at this time, but make sure you plant them no closer than 6-8 weeks before the frost date. All plants need time before the first frost to grow roots. I’m going on a bet that we will freeze a little later than normal this year. We have had a very nice September so far, with highs in the 70s. I’m no meteorologist, but I hope I am right. I may be pushing it just a little by planning on a first weekend in October planting date, but I’ll be planting mostly ferns, full shade items, and spring bulbs (spring bulbs are always fall planted). Some Spring flowering things are to be divided and planted in the fall, like peony and bleeding hearts. 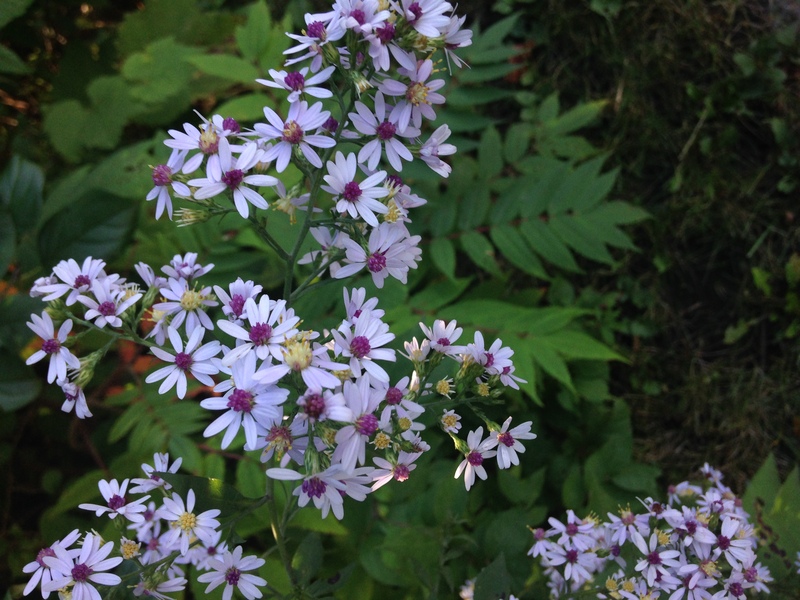 Take one of these nice weekends at the end of September/beginning of October and spend a day dividing perennials. 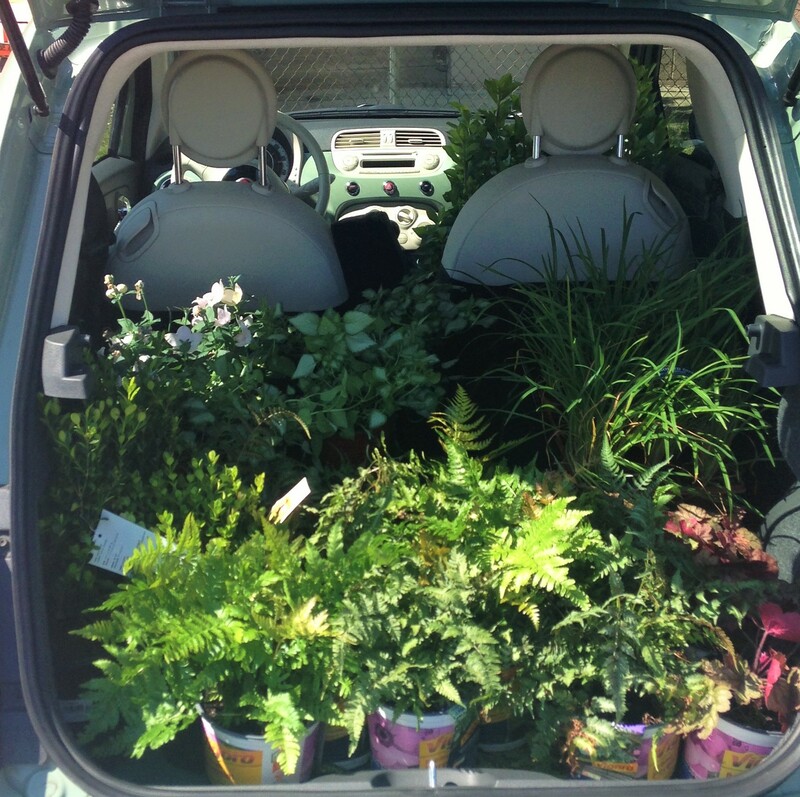 You’ll be surprised at how much space the monster was taking, and you’ll have plants to share. 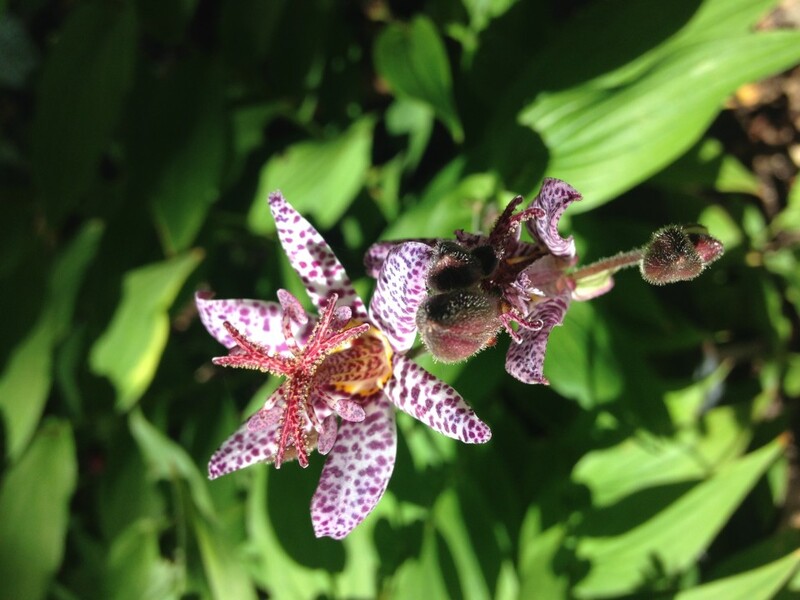 Toad lily blooms late September, early October and can reach a nice 3 foot size. Enjoys full and dappled shade.